An intergrated network of loop trails varying from easy to difficult/technical. A combination of jeep tracks and purpose built single track with natural obstacles, berms, switchbacks and rises. The longest loop includes and steep, winding descent and of course and climb. Total ascent approx 300m (over 1 mile). 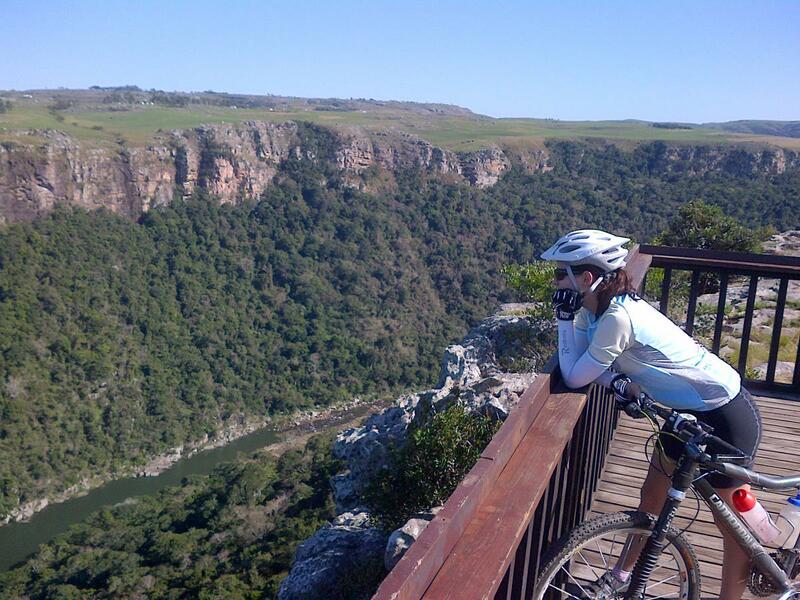 The views of the Umtamvuna River Gorge and coastline as well as the forest and grassland areas make for a breathtaking and interesting ride. 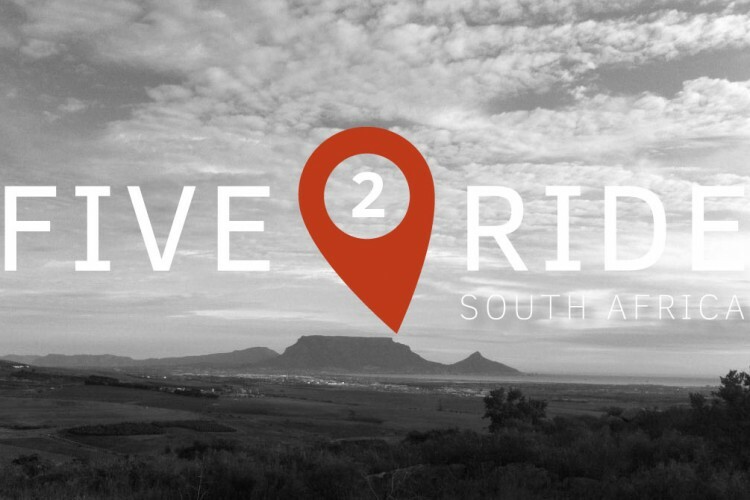 Stop for a coffee & a bite to eat at the coffee estate on route, pack a picnic or snack on the trail shop refreshments after zip around on the trails. Review: Clearwater is one of my favorite places to mountain bike. The trails have something for almost any skill level rider The technical features are challenging and the landscape never disappoints. Rocks, roots, damp forest, sand, drops, jumps and proper ripping flow. If Clearwater doesn't make your mountain bike smile, well then you shoukd scrap it and take up basket weaving! I will never be on the Southcoast without a visit. Thank you for such fun times and delicious food and drinks! Review: An adventurous trail with a good mix of single track, jeep track, berms and natural obstacles. The views of the river gorge and ocean are spectacular! 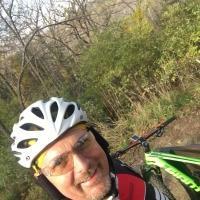 Clearwater Trail System MTB Trail 4.67 out of 5 based on 4 ratings. 4 user reviews.